Google recently out their new Nexus 4 smartphone up for sale, and the handset sold out pretty quickly, and now it would appear that some people who purchased the Nexus 4 on launch day may have to wait a while to receive their Nexus 4. The guys over at Android Community ordered a Nexus 4 smartphone on launch day, and they have received an email from Google telling them that they will have to wait up to three weeks for their handset to arrive, have a look at the email below. Thank you for your recent purchase on Google Play. 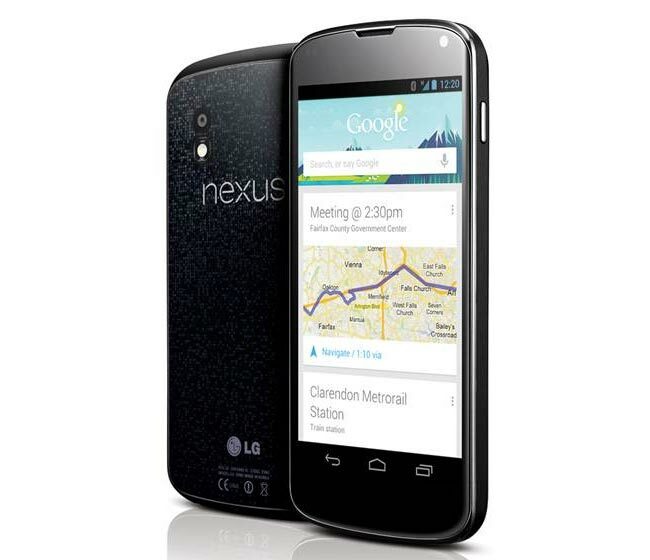 Due to overwhelming demand, your Nexus 4 is on backorder and is expected to ship within three weeks. We’ll send you a notification when your order has shipped and will credit the shipping charges. It isn’t clear as yet whether this has happened to everyone who purchased a Nexus 4 on launch day, if you ordered one and have had this email, or have received details that your device has been shipped, leave a comment and let us know.